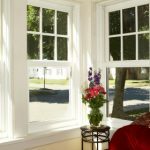 The majority of homeowners today prefer to build a house or remodel it with the materials that will add beauty as well as protection to their home. One good example of this is in the choice of siding installation. The initial cost of siding installation may be a bit intimidating, but when you consider it provides further durability, extended protection and enjoyable comfort down the road, it is not only cost-effective, but also enhances your home’s appearance and marketability. There are many essential benefits you should carefully consider before making a decision. Among the popular siding choices are brick, stone, aluminum and stucco. 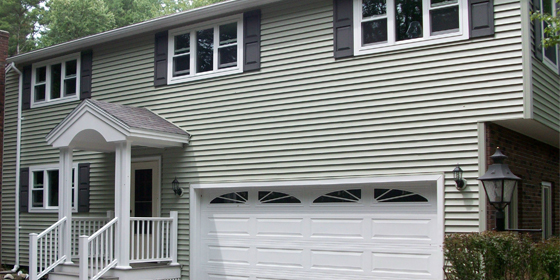 Aluminum installation provides homeowners with a siding that is low maintenance and durable as well. Aluminum siding is low maintenance in that the paint is good for at least 5 years, so you can save money for repainting. 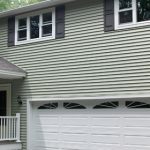 Repainting aluminum siding is also easy to paint for those who might like to change their house color more often, and it helps protect your home from termites and other annoying pests that may ruin the beauty of your home. Another popular and traditional type of siding installation is brick. Like aluminum, brick has the ability to protect and beautify as well. Brick covering acts as a barrier against the harsh weather, which is very essential when it is extremely hot or cold outside. Brick also is very environmentally friendly and is a good fire retardant material. 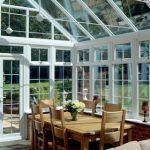 Clean, lasting and low maintenance – what could be better?! Stucco covering is also a good choice to consider as a siding, and is especially appropriate in fire prone areas. Like the types of sidings mentioned previously, stucco also protects your home against the harsh effects brought about by nature. Because of its capability to reduce and expand as seasons change, it is a good choice in areas that have definite seasonal changes. 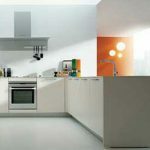 In addition, stucco will also last for about 5 decades without the need to replace it, as it is a very durable material. 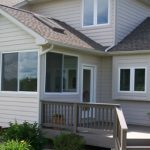 With all the various types of siding installation being good choices, the decision still depends on you as a homeowner as to which type of siding you wish for your home. Consider all the many benefits a siding installation will bring, and what is most important to your vision of beauty combined with protection and durability. A first class siding installation will take years to show any depreciation, which makes it a budget-friendly investment for your home, and an excellent way to thwart Mother Nature!